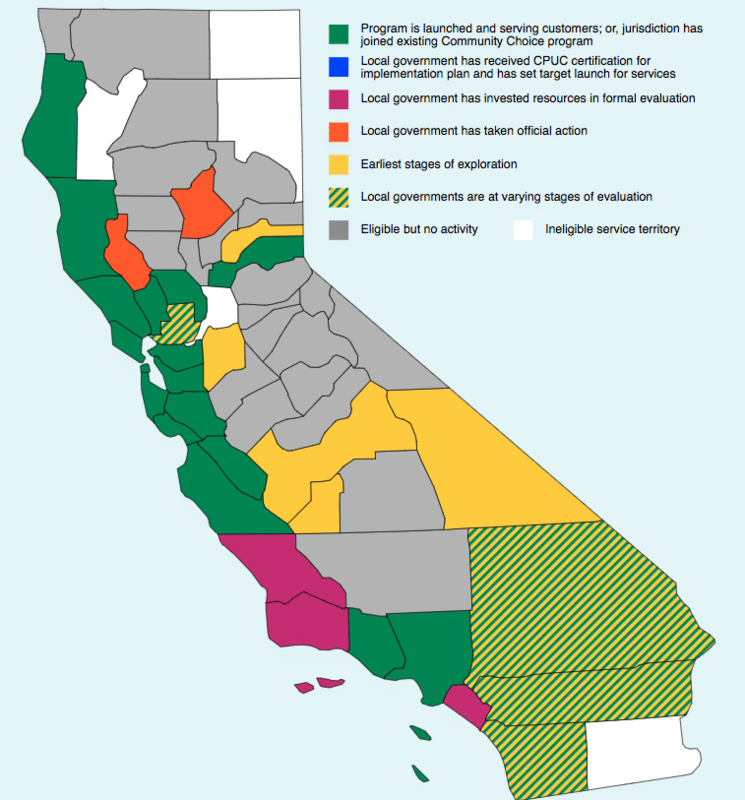 Community Choice Energy can be one of the most powerful ways to accelerate the transition from dirty fossil to cleaner renewable energy, and the Center is working to spread it throughout California. We are especially focused on establishing Community Choice in the Central Valley, where the impacts of a fossil fuel economy are most acute. The Center for Climate Protection is working to spread the adoption of Community Choice Energy with that key goal in mind throughout California. Community Choice agencies (CCAs) are local, not-for-profit, public agencies that provide electricity service to residents and businesses. Given that they are local, with decision-making meetings open to the public, CCAs enhance energy democracy by being more accessible and accountable to the local community. 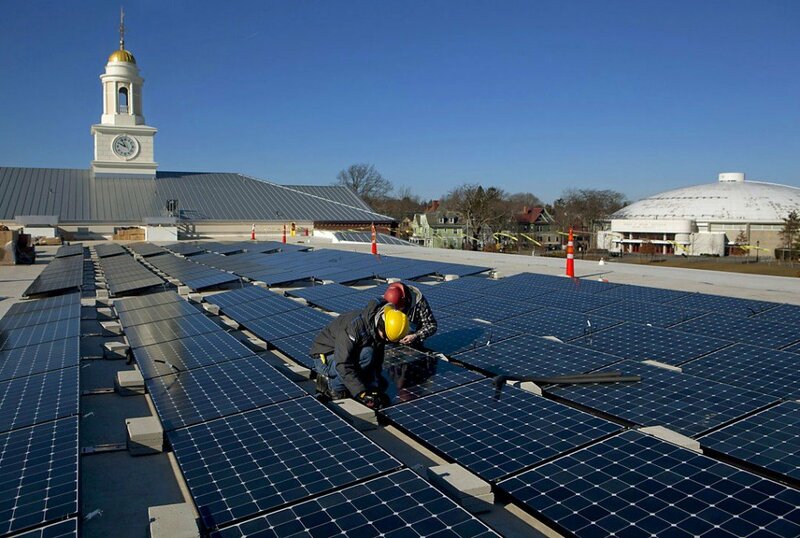 Community Choice introduces competition and consumer choice into the electricity sector with a focus on local, renewable energy to stimulate rapid innovations in clean energy systems. As not-for-profit agencies, Community Choice energy providers are not beholden to multi-million dollar CEO salaries or shareholder returns, but rather to stable, competitive pricing for consumers and increasingly resilient, clean, and local energy systems. 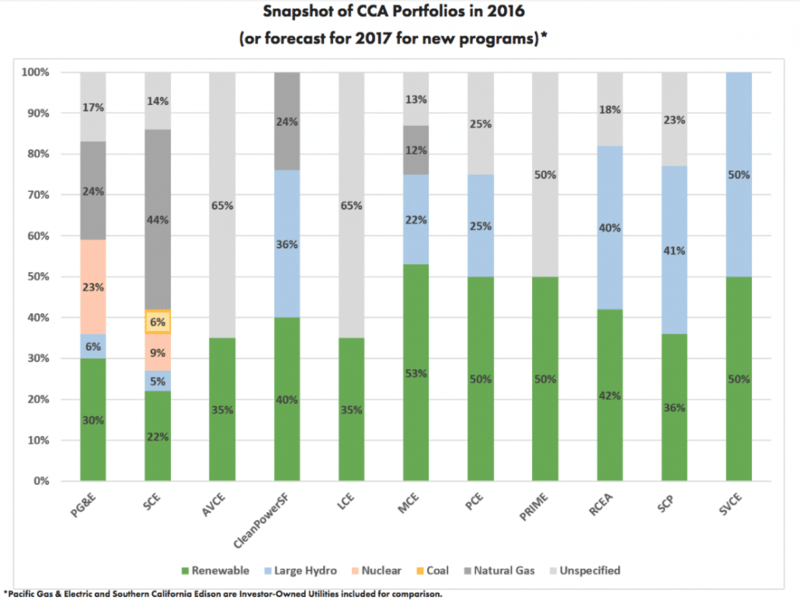 According to CalCCA, to date, CCAs in California have contracted for over 1,300 Megawatts (MW) of clean generation capacity, and supported over 4,270 jobs. In 2005, our analysis revealed that Community Choice was the most powerful, cost-effective solution under local control for significantly reducing greenhouse gas emissions. Current Community Choice Energy agencies are beating even optimistic projections for emission reductions, rates, enrollment levels, and revenue generation. It’s also beating our hopes for inspiration. Within a year (from 2014 to 2015), the number of communities considering Community Choice has grew from 12 to 70 and by 2020 we believe it will serve 18 million Californians. Below is a map from our sister website, the Clean Power Exchange. 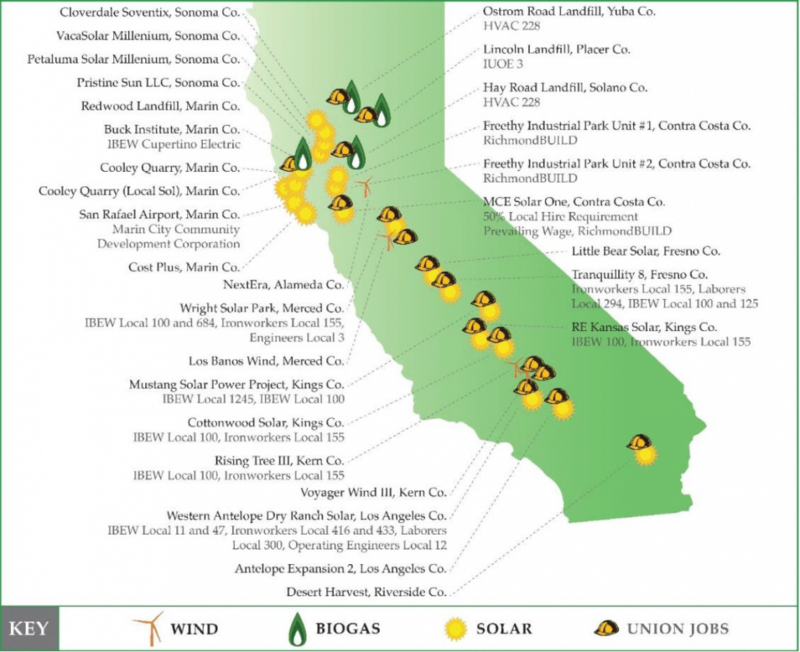 It shows how the California map has lit up with Community Choice Energy over the last 5 years. Click on the map (Map updated: 7/13/2018) to go to an interactive version that is updated regularly. To help you stay apprised of developments in Community Choice, we have established several ongoing or regularly updated services.